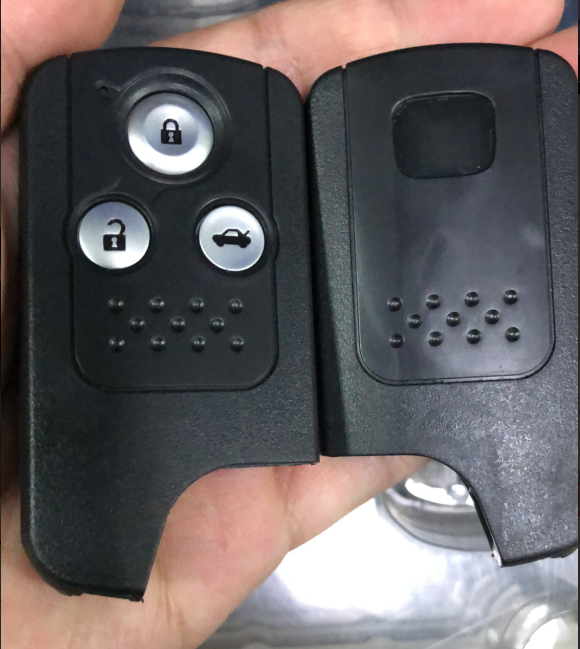 The key is in strict quality control for stable and high quality.It is made by new plastic material, not recycle material.The surface of the mold is very flat and has no flash burr on the cover. It won’t hurt hands. This item is a remote and it's not complete key. 1. Wide range of Nissan smart key supplied. 2. respect and protection of the company's surrounding environment. Q2. Why we choose you ? 1.We can offer competitive price with high quality to you . 2.We take care for after-sale servise ,because we don't want to lose any one of you !